Political odds once again proved more accurate than the polls in several key Midterm Election Day races. 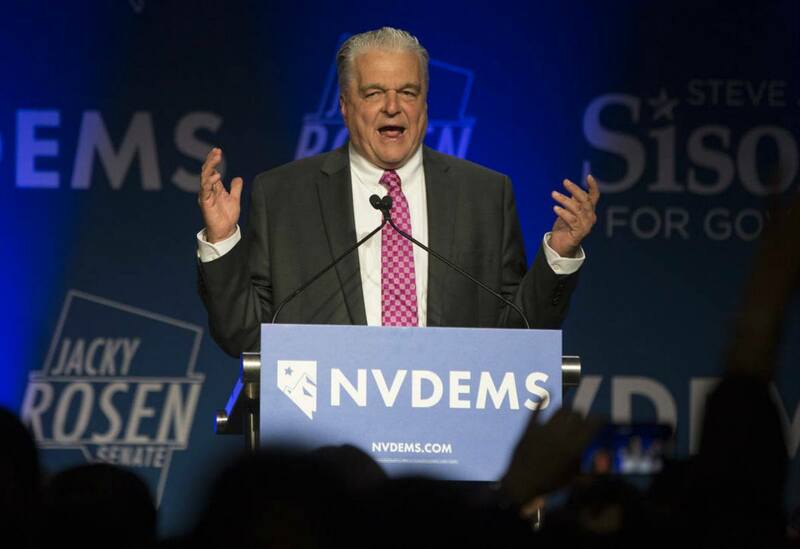 As it relates to the gaming industry, no vote was more critical than the Nevada gubernatorial, and online bettors got it right that Clark County Commissioner Steve Sisolak (D) would top state Attorney General Adam Laxalt (R) to replace Republican Gov. Brian Sandoval. The final Real Clear Politics polling average had Laxalt with a slim 0.6-point advantage, but bettors at PredictIt had shares of the Democrat winning at 58 cents to Laxalt’s 42 cents. 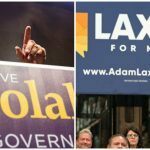 Tuesday’s vote came in with Sisolak receiving 49.4 percent of the vote, and Laxalt at 45.3 percent. Again, the political odds beat the polls. Sisolak becomes the first blue governor of Nevada in decades. 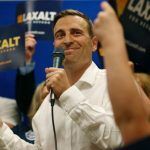 Las Vegas Sands billionaire Sheldon Adelson heavily funded Laxalt’s campaign, but the Clark County commissioner was able to fend off the casino tycoon’s money and convince voters he is best suited to lead the Silver State. 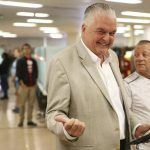 Soon after taking office in January, Sisolak will need to appoint two members to the Nevada Gaming Control Board (NGCB), as two of the three terms are expiring. Many expect Sisolak to keep Chair Becky Harris, the first woman to oversee the NGCB, in her role. Tuesday’s Election Day was a major win for the Democrats. They took control of the US House of Representatives, and gubernatorial races in Michigan, Illinois, and even Kansas. PredictIt bettors felt strongly that the Democrats would take the lower congressional chamber. The market asking, “Who will control the House after 2018?” was trading Democratic shares at 71 cents yesterday, meaning those willing to put money on the outcome didn’t have much faith that the GOP would retain power. However, Tuesday wasn’t a total loss for Republicans. The GOP won the gubernatorial races in the key states of Ohio and Florida. They also maintained power in the Senate, something else political bettors correctly forecasted. In terms of the gaming industry, Congress could once again interject itself into the sports betting discussion after the Supreme Court struck down the federal ban on the gambling activity earlier this year. In the Sunshine State, voters stripped state lawmakers of their power to decide future gaming measures. Funded by the Seminole Tribe and Disney, Amendment 3 received more than the required 60 percent support, and now any new forms of gaming or casino expansion can only come through citizen-initiated ballot questions. The tribe and Disney collectively gave $44 million to the committee pushing the ballot question. The opposition was funded by card club and parimutuel operators, as well as commercial casino operators that want in on the Sunshine State. Overall, it was a bad night for Adelson, who along with donating to Laxalt, also sought to block Amendment 3 from passing, and gave millions to Republican political committees working to keep GOP control in both the Senate and House.